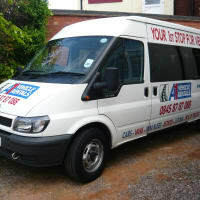 Easy to find in Lichfield and offering low rates. 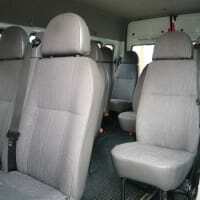 Do you need a self drive 9, 12 or 15 seat minibus? 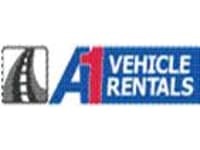 Here's where A1 Vehicle Rentals can help - book your transport with us today to ensure you get the vehicle of your choice. 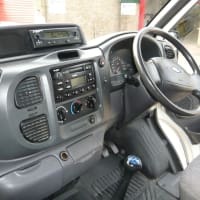 We are a family run business based in the West Midlands offering an excellent service, together with a fantastic range of vehicles to meet YOUR vehicle hire needs at a price you can afford. I have already given details to numerous people. Will definitely book with you again. 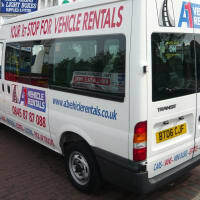 I hired a 15 seater minibus and found that it was quick and easy to hire a vehicle, as it was my first time. This company is very helpful and was the cheapest by far compared to other companies in the area as we shopped around. I would recommend to a friend.